This month hasn't quite been the month long sun filled celebration we hoped it would be. We haven't been deterred though to ditch some of the sugar and reach for the savoury ingredients. 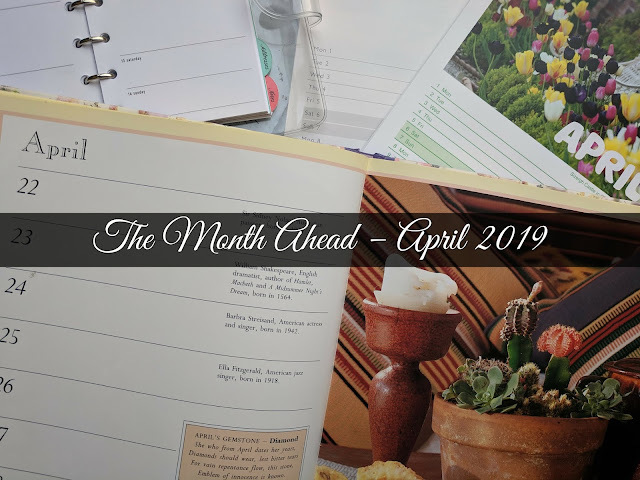 Herbs and cheese all featured heavily this month but there's also some other treats in store. So settle down and have browse through this month's offerings. Beer for breakfast? Of course you can when it's baked into a muffin. Laura from I'd much rather bake than... has had some savoury muffin disasters in the past but her Cheddar, Ale and Chive Muffins came up trumps this time. Cheese procured from a local food festival, some leftover ale and a snip of garden chives and Laura had everything she needed to whip up a batch before breakfast. 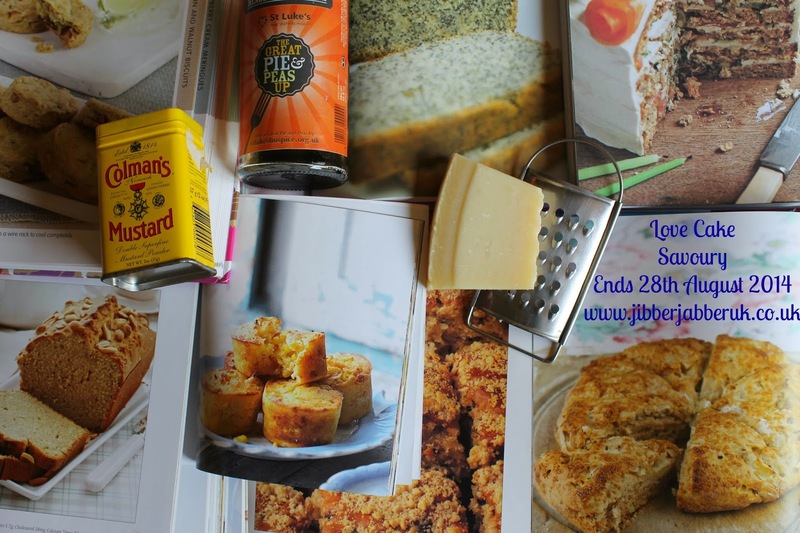 Savoury cakes may not conjure up images of anything pretty looking but Kate from The Gluten Free Alchemist had other ideas. 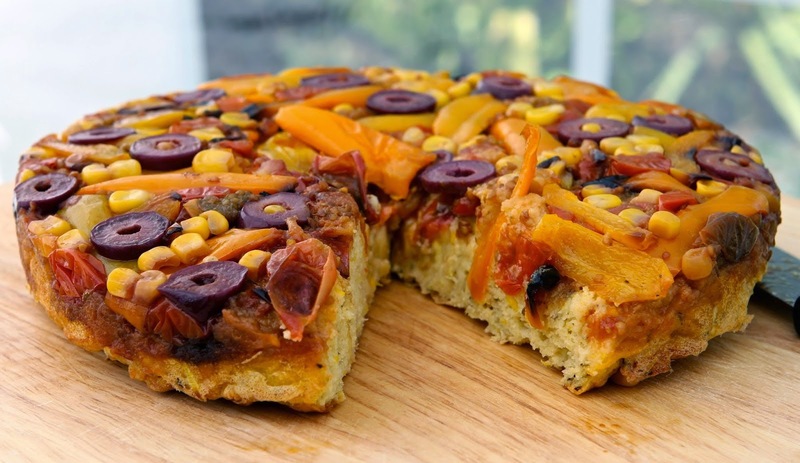 Her summer vegetable inspired Savoury Summer Upside Down Cake - gluten free gave us a top oozing with colour, taste and texture with peppers, tomatoes and olives. If you can't go all the way with savoury you can always mix it with something sweet. Ros from The more than occasional baker found that a Chocolate and Peanut Butter Cake was the perfect combination and perhaps also the beginning of a new form of currency. I'm sure many of us would be happy to receive this cake in exchange for goods. 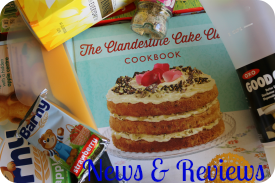 We explored the delights of French cake last month but did we think it would be back for our savoury edition? 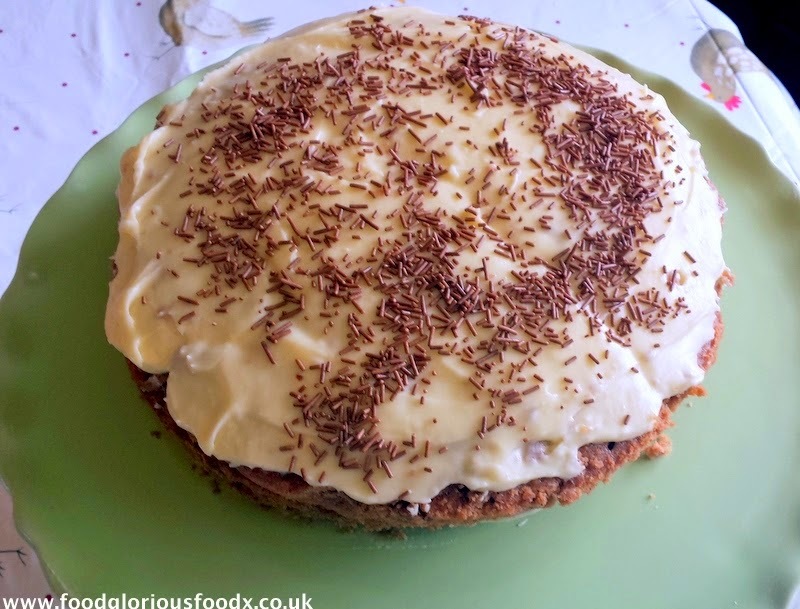 I hadn't heard of Cake Salé before Sarah from Tales From The Kitchen Shed introduced it to me. It's a French loaf which is more muffin in texture than of a bread. You'll usually find it filled with ham and olives but Sarah went for a Courgette, Smoked Salmon and Chive Cake Salé. Long summer days ending in balmy evenings complete with a beautiful sunset every night. A lovely scene to dream about but you're not going to get that in the UK. Instead Charlene from Food Glorious Food went back to her roots for her Caribbean Explosion Cake. With a savoury touch of spice and chilli it's a cake to extend the summer with. A simple cheese scone can be a nice addition to a bowl of soup or a tasty lunch in its own right. Janice at Farmersgirl Kitchen wasn't satisfied with simple though. 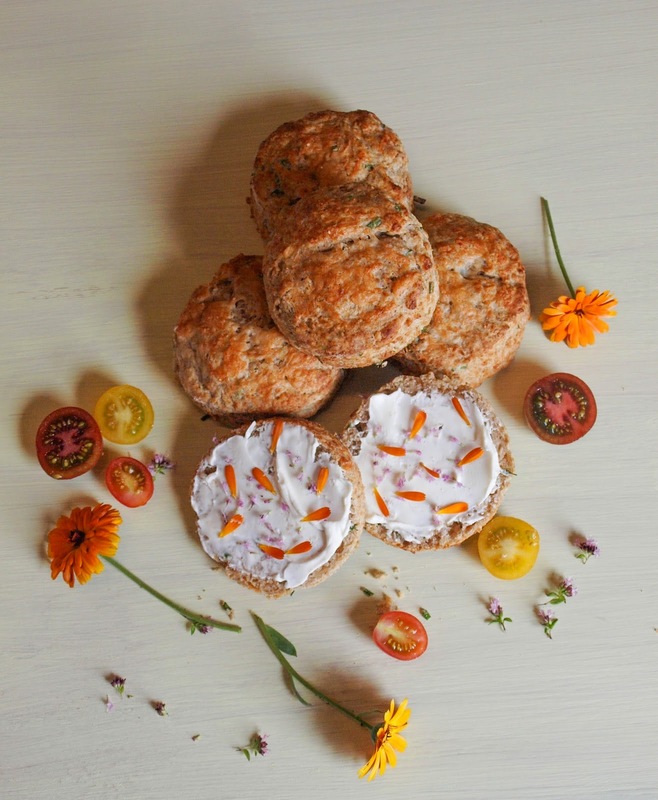 If you raid your garden you too can conjure up Cheese and Chive Scones with Marjoram and Marigold Cream Cheese. A dash of chilli powder gives them a little extra bite. Not sure how something is meant to turn out? Best thing to do is give it a go and see if you like the results. 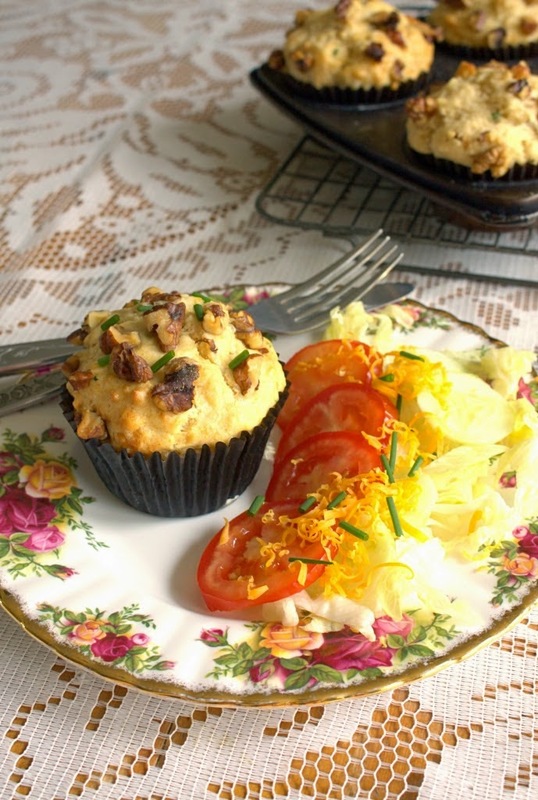 Corina from Searching for Spice has been toying with the idea of making savoury muffins for months and has finally got round to it. 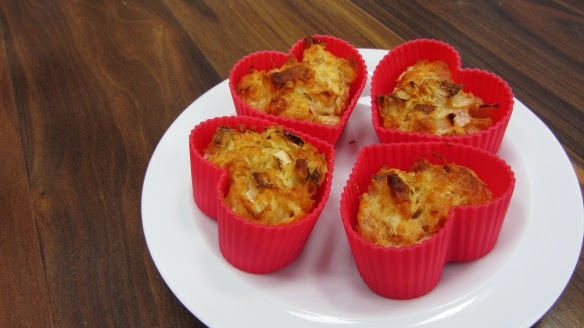 For her efforts we get Cheddar and Leek Muffins. This is the time of year when the grow your own brigade start to curse. The vegetable yield looks impressive but can you face yet another courgette? 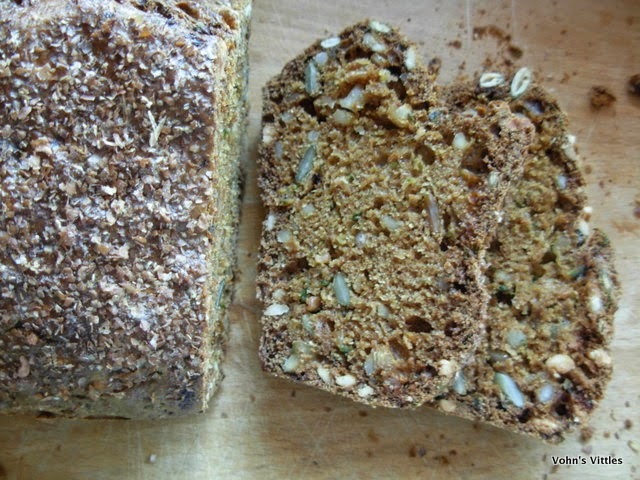 Vohn from Vohn's Vittles has just the solution with her Spiced Courgette Loaf. Full of nuts and spices it's even suitable for breakfast. The question is – is it a cake or a bread? I have definitely rated this a cake! 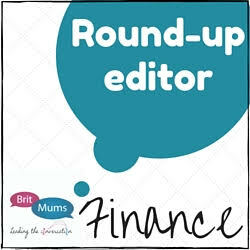 As your host I will close this month's round up with some Cheese, chorizo and basil muffins. I've very proudly grown my favourite herb from seed this year for the first time and I'm finding any excuse to add it to recipes. As for the chorizo – are you going to say no to that addition? That's it for this month. Thanks to everyone who joined in. I'll give you a few days baking holiday and then I'll be wanting you to sit you up straight and paying attention for September! 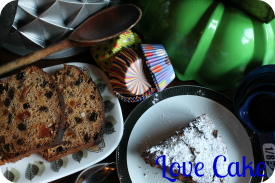 With this lovely selection, I am asking myself 'why don't we eat more savoury cake?' Evidently, the flavour combinations are out there to explore and there for the taking! I definitely I'll be eating more from now on! Thanks for hosting and making me think!! I do like a savoury bake. I guess we normally think more pastry for savoury. I think savoury cakes make a lovely lunch.